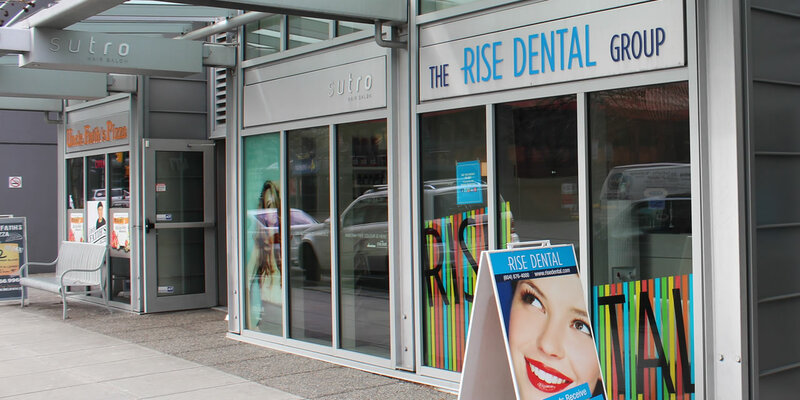 Rise Dental is located in Vancouver BC, near West Broadway and Cambie Street in Fairview slopes near multiple Vancouver skytrain stations and the Canada Line. At the Rise Dental Group, we offer a wide range of dental services and are always looking forward to maintaining your stunning smile. We are your one stop shop for dental service including cosmetic, restorative, general and laser dentistry. Dr. Mariam Sourial received her second dental degree from the University of Toronto, graduating with honours along with the prosthodontics award. She is dedicated to advanced dental education in oral pathology, early detection of oral cancer, root canal therapy, cosmetic dentistry and both Invisalign and traditional orthodontic treatment. Dr. Eiman Keshvarynia is a dentist with excellent achievement records and high patient treatment success rates in different dental aspects. He graduated in 1998 from Tehran University in Iran after six years of full tuition scholarship, as well as passed all steps of the National Dental Examination Board of Canada with the excellent A+ grades in 2013. He is also a graduate of DentalXP's Implant Fellowship Program from NYU College of Dentistry in New York. Amazing team of professionals who truly care about their patients. I am always scared of dentists but Pinky has put me at ease ...she is so caring and simply is the best dental assistant I have ever seen. Dr Keshvarynia is funny and confident in what he does ..despite I was being unreasonably afraid..he was understanding and I could tell his work was amazing..I could actually eat an hour after the fillings! Simran was amazing as well..making the cleaning experience relaxing. I highly recommend this place to everyone ! I don't typically write reviews usually only if the place has gone above and beyond and the Rise Dental has.I have been coming to the rise dental for 3 years ( I was drawn in for the free teeth whitening kit and student discount) and I can say with having had lots of dentists (braces, lived all over) this is by far one of the top, friendliest dental clinics around. First, the staff are super friendly. Carly the office manager is super accommodating. SUPER friendly and funny (especially when your one of those frequent callers) Pinky is one of the most knowledgeable, friendly, professional dental hygienists that I have ever had! and Dr. Venus is extremely knowledgeable and friendly. I cannot recommend this practice enough from their level of customer service, to their knowledge and professionalism. I’ve been a patient of The Rise Dental for around 4-5 years now if I recall. My usual caregiver is Dr. Venus, but I have seen the majority of dentists working at the office. Nothing but great things to say about all of the attending staff. They put me at ease no matter the extent of my procedure. Would highly recommend! I had a great experience in the clinic, It couldn't be better. Everyone was very kind, nice and professional. Pinkie was absolutely sweet and professional and she explained everything i need it to know. Definitely this is my new Dental clinic. 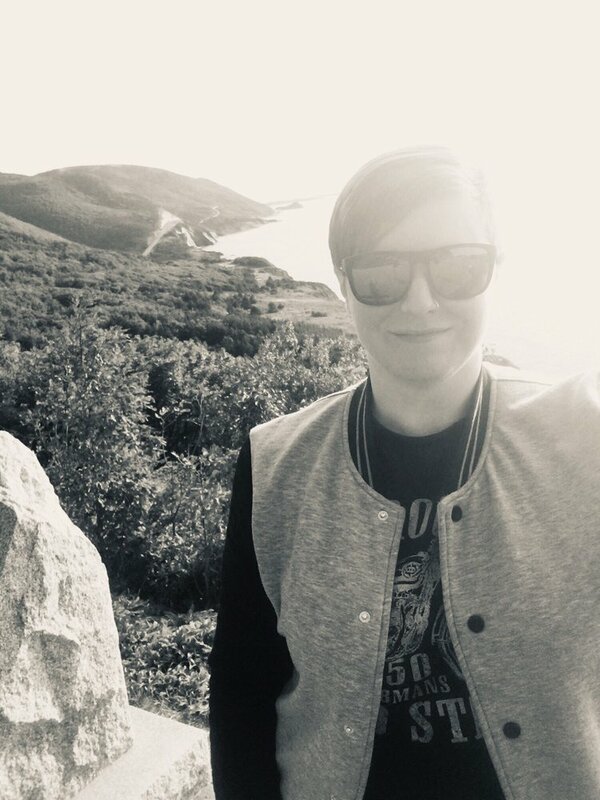 I have never had such a relaxing dental experience before. The staff is knowledgeable, thorough, caring and make you feel at ease. Highly recommend and will always look forward to my return visits. For those of you who are a bit afraid of dental procedures, you have nothing to worry about. Im glad this is now in new and competent hands, I had really bad prior experiences. I no longer have those concerns.